Messaging Apps & Business: Overview of the most important chat apps! Messaging Apps and Business: Overview of the most important Messaging Apps worldwide! Home » Messenger News » Messaging Apps and Business: Overview of the most important Messaging Apps worldwide! Our series about Messaging Apps & Brands focuses exclusively on the topic of business opportunities and Messaging Apps. Which business options do these chat apps offer companies? 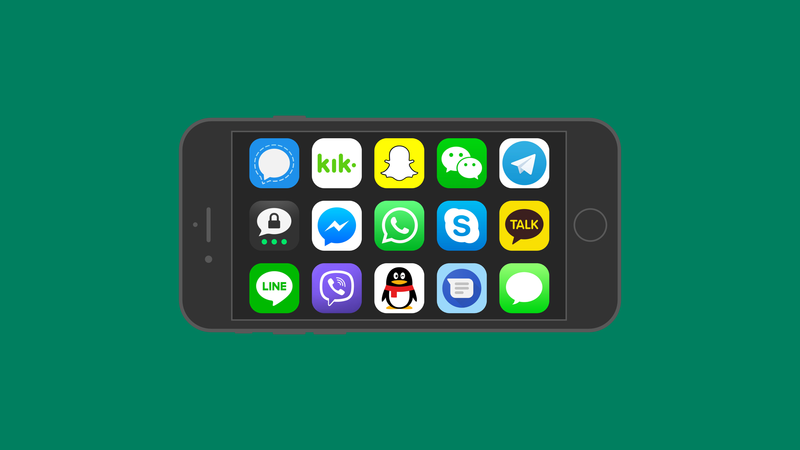 The following hub-article quickly introduces the various messaging apps and links to the more in-depth article. 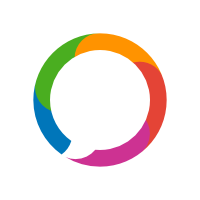 Our selection of messaging apps will continuously be extended. Apple Business Chat was rolled out worldwide at the beginning of October 2018 and is now available through officially announced Apple collaborators. MessengerPeople supports Apple Business Chat. 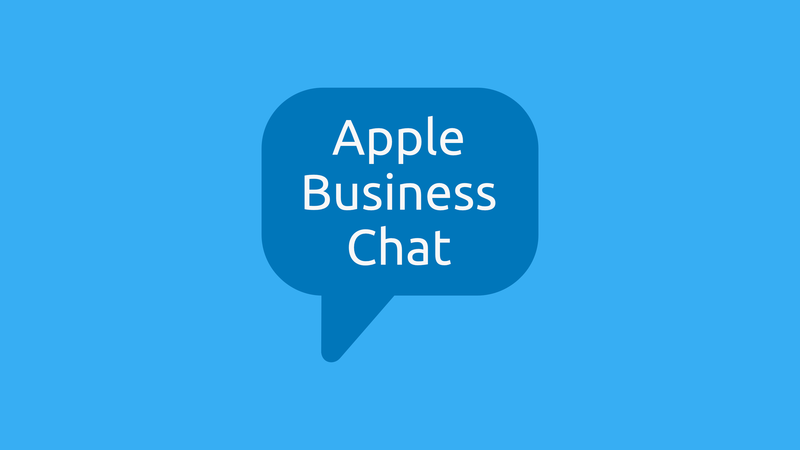 Find out more about Apple Business Chat in our article Messaging & Brands: Apple Business Chat. 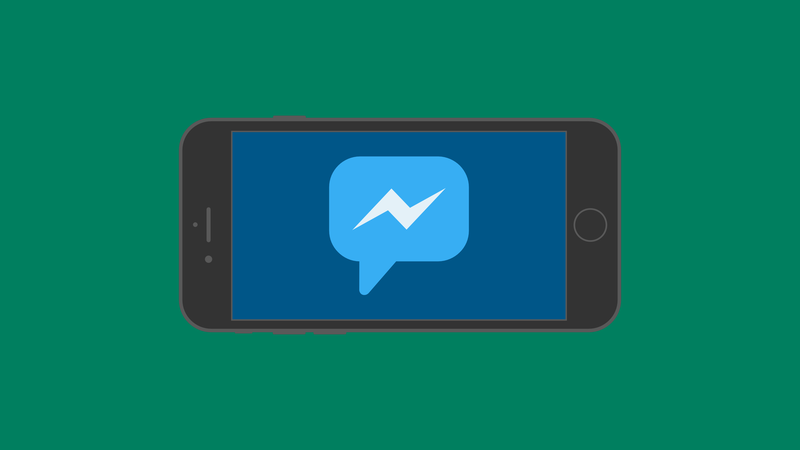 Facebook Messenger (Facebook officially calls it just “Messenger”) was launched in 2011. Before that, it was known as Facebook Chat and was part of the original Facebook App. It can be used both on mobile or on desktop. 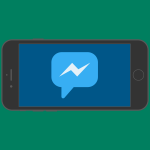 To find out more about Facebook Messenger read our article Messaging & Brands: Facebook Messenger. 14 days free and non-binding! WhatsApp Messenger has been around since 2009. Five years after the launch, Facebook bought WhatsApp for approx. 20 bn. Dollars. In addition to WhatsApp, the parent company Facebook owns Facebook Messenger and Instagram. WhatsApp can be used via mobile and on desktop. 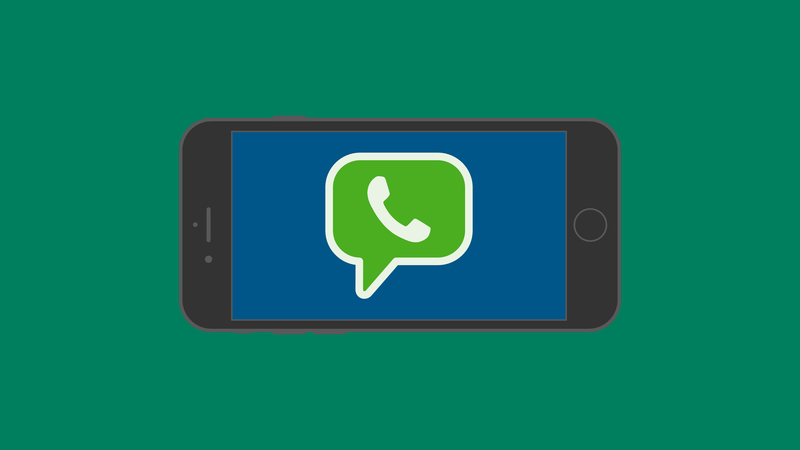 Read more about WhatsApp Messenger in our article Messaging & Brands: WhatsApp Messenger. 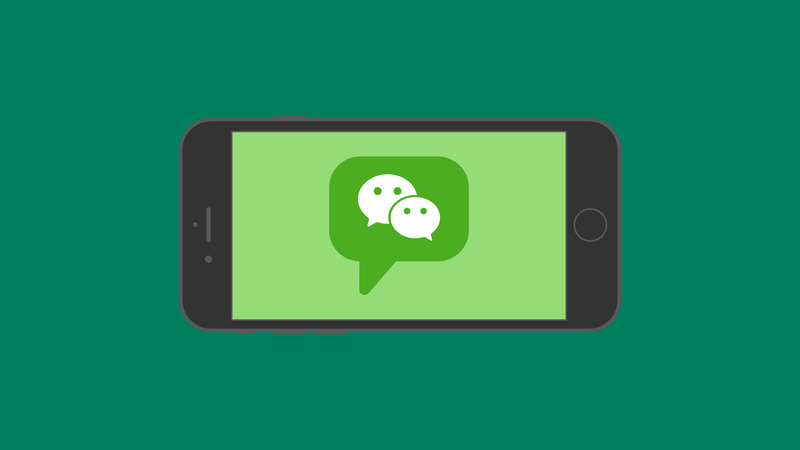 WeChat Messenger was introduced in 2011. The parent company, Shenzhen Tencent Computer System Co., Ltd. (short: Tencent), was founded in 1998 – the same year when QQ Messenger, which also belongs to Tencent, went live. 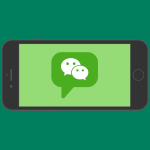 Find out more about WeChat Messenger in the article Messaging & Brands: WeChat Messenger. LINE Messenger went live in 2011. LINE Corporation is a daughter company of the South-Korean corporate group Naver. 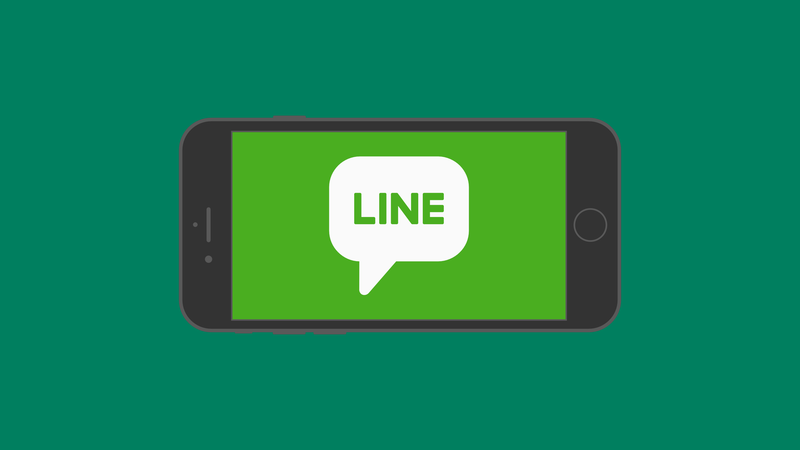 Read more about LINE Messenger in this article: Messaging & Brands: LINE Messenger. Viber Messenger was brought on the market in 2010. The company Viber Media, which was founded in Tel Aviv, has been around since 1998. As of 2017, Viber is officially named Rakuten Viber, after the Japanese Corporation which gained a majority holding in 2014. 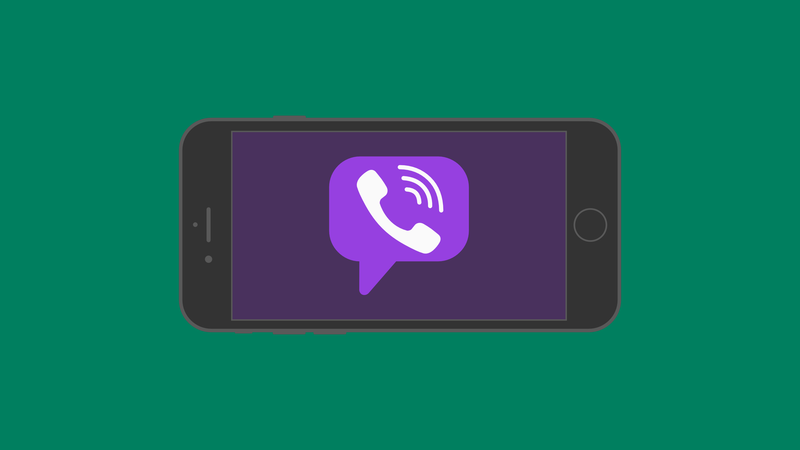 More about Viber Messenger is available here: Messaging & Brands: Viber Messenger.